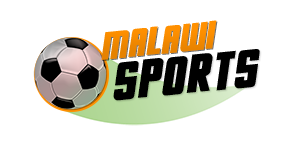 Airtel Malawi announced that it will not renew its K360 million sponsorship towards the Airtel Money championship and the national netball team. The development means has ended the two sides romance that started three years ago. “We have now come to the end of the contract and Airtel, believing we have achieved the medium to long term objectives of the sponsorship, will not be renewing the contract,” Airtel said in a statement issued today. Some of the objectives which Airtel highlighted as having being achieved through its support include the Queens historic break into the top three during the recent Fast5 World Series played Australia. Airtel did not disclose the reasons of not renewing contract but financial crisis that slap Malawi at the moment can be one of the reasons.